Sign up and connect with other Fabafterfifty members today! Join a community of like-minded women making the second half of life the best half! The Fab after Fifty community is all about informing, sharing and inspiring. It’s always good to share with friends- old and new, so why not start or join conversations with likeminded women. Introduce yourself to other members, share your thoughts and anecdotes, ask questions. From dating over 50 to empty nesting, reinventing careers to deciding what to wear. Make yourself a cup of coffee or pour a glass of wine and join in the conversation. But above all, join us as part of a community of women showing that life after 50 can be fabulous! At Fab after Fifty we are passionate about women over fifty making the best of their lives. There has never been a better time to be 50! We'd love you to join in the conversation. Be Seen. Be Heard. Don’t be invisible. 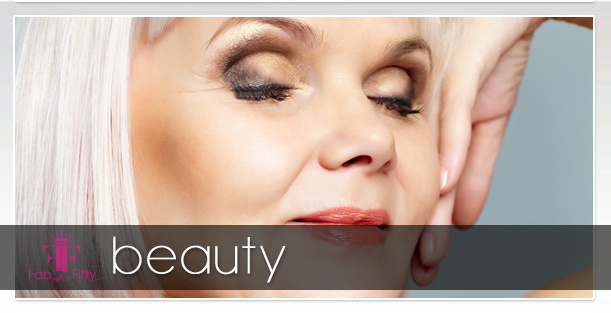 Be Fab after Fifty! 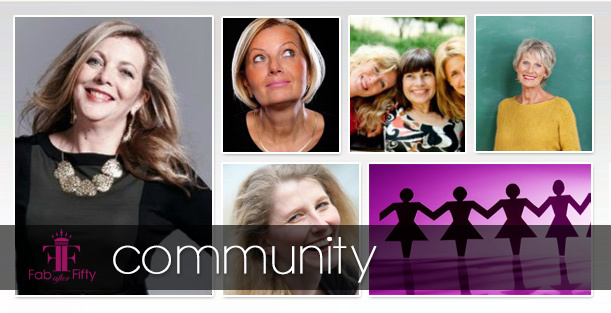 Join a community of like-minded women making the second half of life the best half! The Fab after Fifty community is all about informing, sharing and inspiring. It’s always good to share with friends- old and new, so why not make yourself a cup of coffee or pour a glass of wine and join in the conversation. 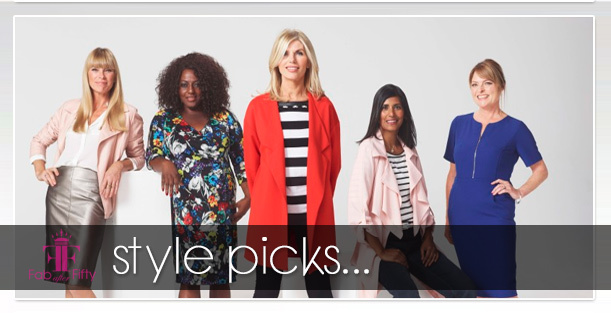 Check out our latest style tips and picks to look fabulous over 50! 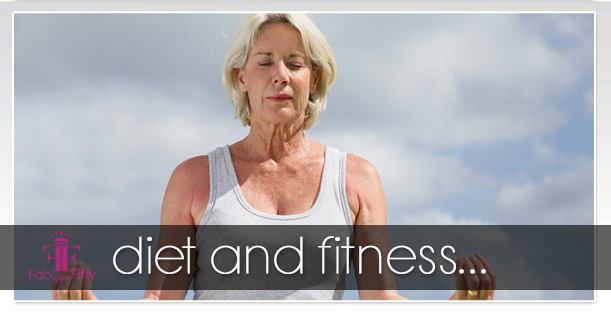 The latest in nutrition and fitness to be healthy over 50! Tips to look best possible fabulous YOU! Looking for dresses with sleeves? Not sure what to wear for a job interview or return to dating? Ask the community and share your tips – and pics! Where do you find the best dresses with sleeves? 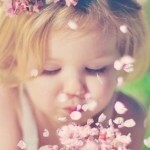 This topic contains 6 replies, has 6 voices, and was last updated by aluraacker345 3 weeks, 2 days ago. Would love to know where you find your favourite dresses with sleeves! My daughtered found the mother of bride dress from promtimes.co.uk.Cost us £93.I was very pleased with it.Nice quality. This reply was modified 3 years, 7 months ago by Elizabeth. ASOS could be a good option if you want compare between several brands or styles..
Hi everyone, delighted to join your fab community! I just wanted to introduce myself – I’m Jacynth and I’m the founder of The-Bias-Cut.com ( http://www.the-bias-cut.com ) – a new multi-label online and pop-up boutique for stylish 50+ women. We curate beautiful quality contemporary collections, featuring dresses with sleeves!! To offer some background, I’m actually 24, but I was inspired to start the boutique after growing saddened and frustrated at seeing women, like my mum, feeling invisible and irrelevant in the eyes of the Fashion Industry. Style doesn’t fade with age, so I’m determined to cut through this ageism once and for all. Anyway I really looking forward to chatting with you all here! You won’t get much better than this. For me, Reecoupons have Beautiful and comfortable with styles from everyday casual to the special occasion they have an everything you need in wear you may require, in fact in 3 to 4 years I never bought my dresses from any other store just because of the quality of stuff and discount codes. I still not find any discount codes better than there. Why not become a fan on Facebook, follow us on Twitter, Youtube or Pinterest and enjoy our RSS feed. 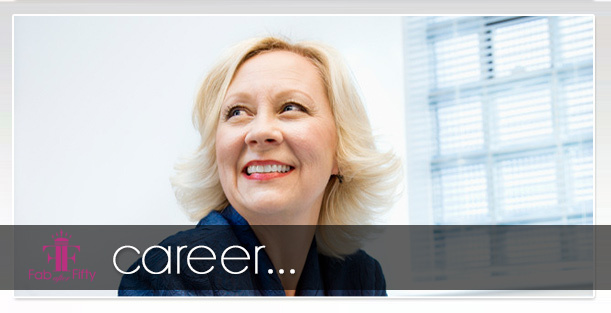 Fancy A Career Change Now’s A Great Time In Your Life For One! How to define your style over 50.